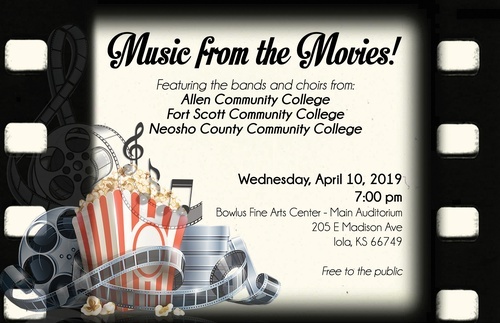 The students of Allen, Fort Scott, and Neosho County Community Colleges will perform a combined concert, Music from the Movies! 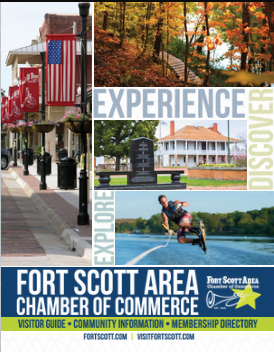 - The choral and instrumental combined concert will feature sixty-two community college students. The evening’s selections will include Medley from Les Misérables, Theme from Mission Impossible, and Bohemian Rhapsody.